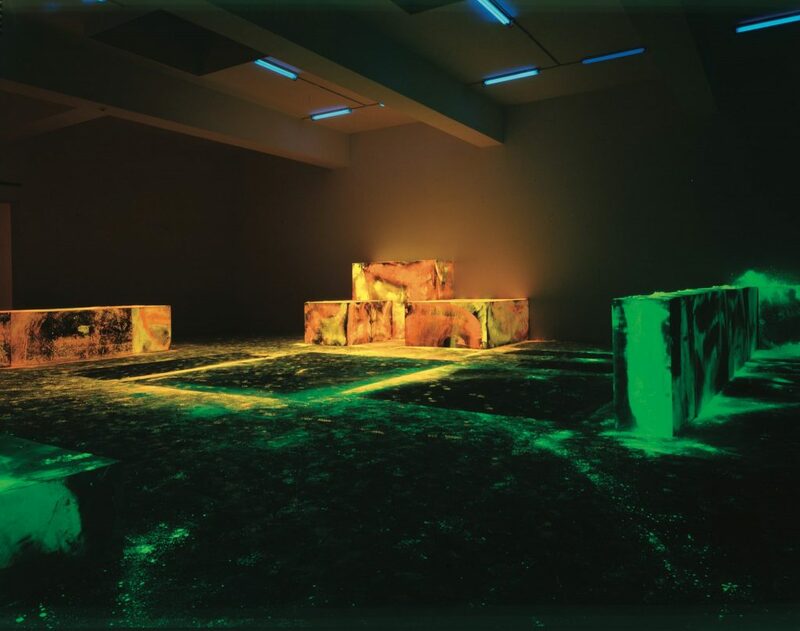 NOMA hosts the first comprehensive museum survey for Keith Sonnier, a pioneering figure in conceptual, post-minimal, video and performance art of the late 1960s. Born in Grand Mamou, Louisiana, in 1941, Sonnier was one of the first artists to incorporate light into sculpture: an innovation that forms the foundation of his subsequent work. 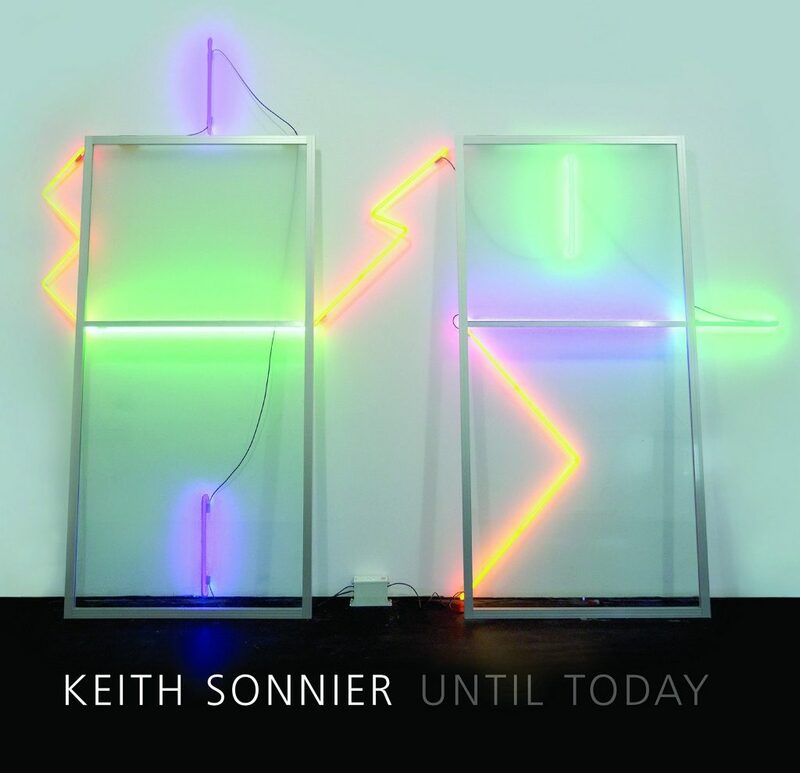 Keith Sonnier: Until Today is the first comprehensive museum survey for Keith Sonnier, a pioneering figure in conceptual, post-minimal, video and performance art of the late 1960s. Born in Grand Mamou, Louisiana in 1941, Sonnier was one of the first artists to incorporate light into sculpture: an innovation that forms the foundation of his subsequent work. Since the late 1960s, Sonnier has continued to forge a sculptural language that defies easy categorization. 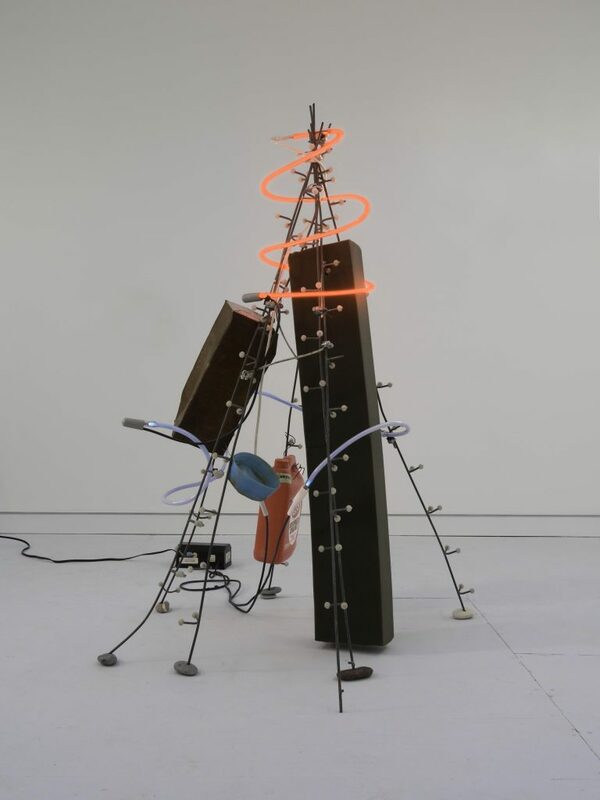 From his earliest investigations of fleeting and unstable materials like lint, latex and neon, to his later expressions of the way architecture, light and form come together to shape human experience, communication and interconnection, Sonnier’s art has radically reframed sculpture’s role and function. 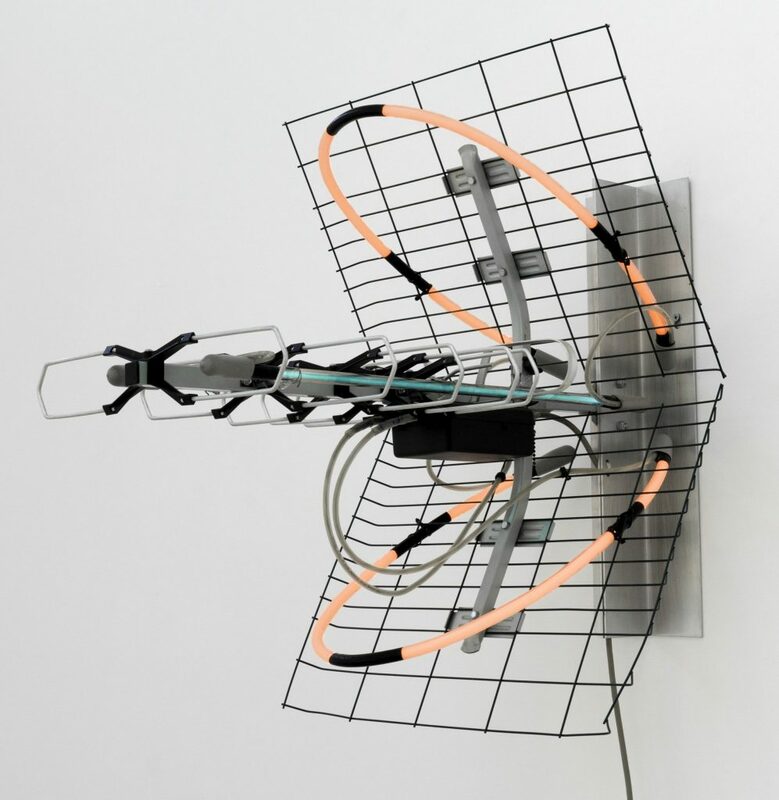 Keith Sonnier: Until Today includes over thirty key artworks created between 1969 and 2018, making it the first museum survey to consider the arc of this artist’s achievement. 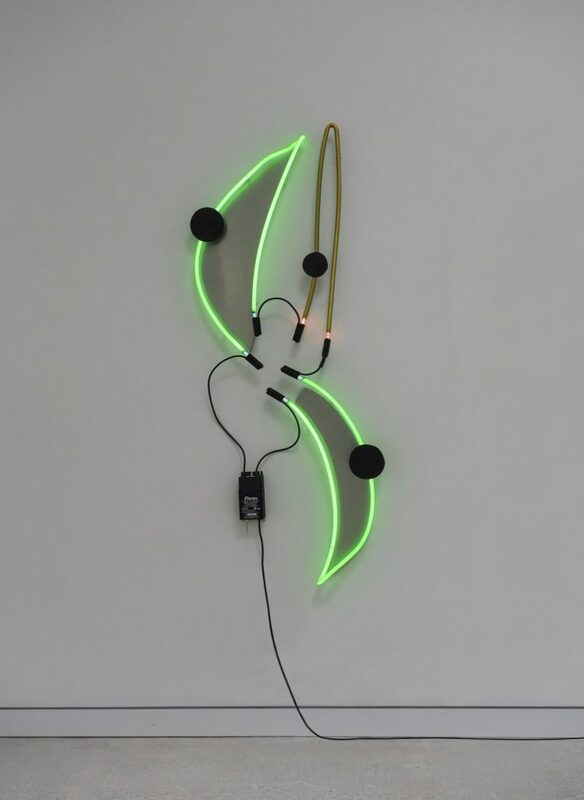 Although he is most recognized for his neon sculptures, Sonnier is also known for his exploration of a vast range of materials—including cheesecloth, satin, glass and bamboo—as well as sensory matter such as sound, light, radio and satellite. New and different modes of communication were a steady source of inspiration for Sonnier, and travel throughout the world has profoundly shaped his view on life and art. 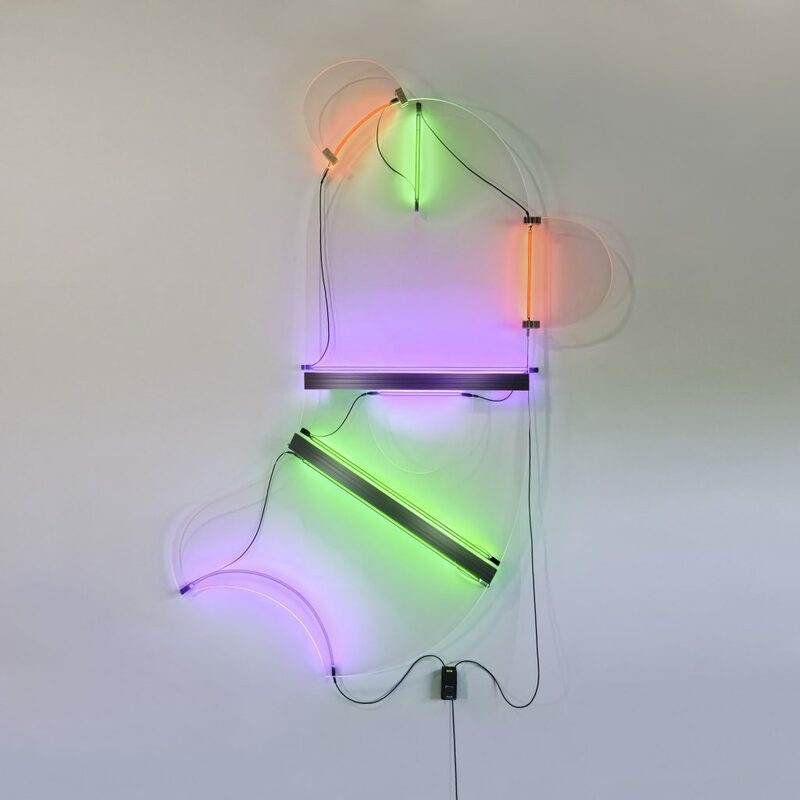 Bringing his signature work in neon into dialogue with these lesser known aspects of his practice, Keith Sonnier: Until Today explores the artist’s defining role in reshaping the boundaries of what constitutes sculpture over the last half-century. 26 x 19 x 26 in. 62 x 25 x 2 1⁄4 in. 56 x 29 x 24 in. 131 x 92 1/2 x 4 in.